We have this thing with 3D art lately. There's something about walking into your home and feeling like you've stepped into an art museum that makes it so much more than a place with four walls. 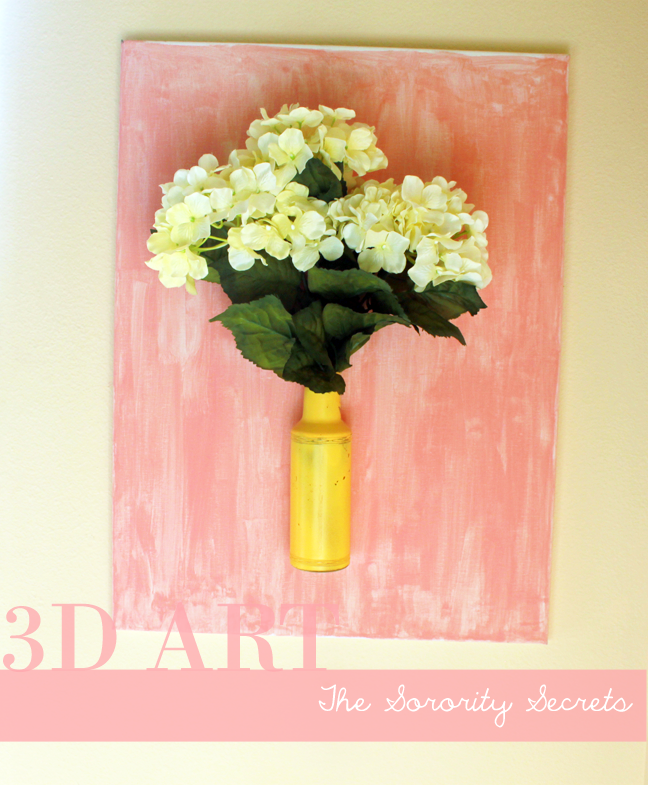 Three-dimensional art is so unique and allows your room to have some pizzazz. 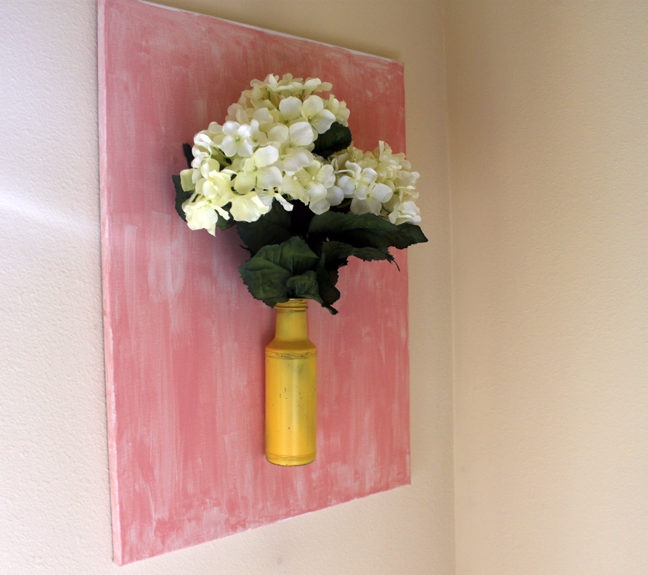 One of our latest DIY home decor projects to spice up our wall included a piece of canvas, paint, an empty glass bottle, and some pretty (fake) flowers. 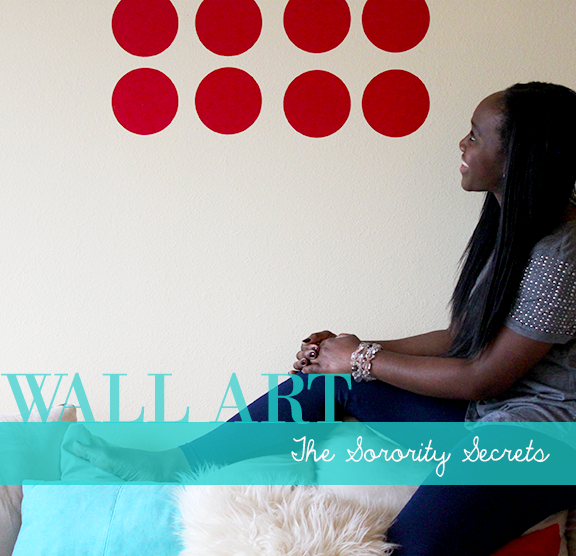 Step 1: Buy a blank canvas from Joann Fabric and Craft Store or Hobby Lobby. 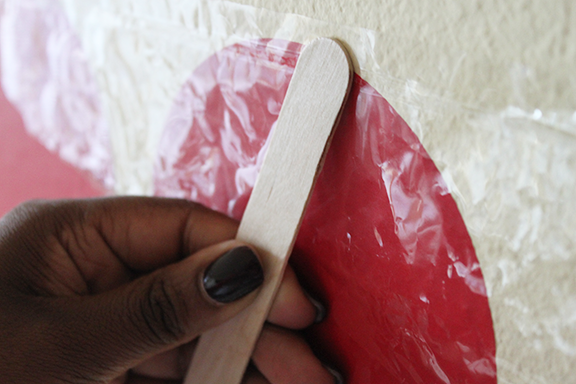 Step 2: With a paint brush, coat the canvas with water (this is to prepare the surface for paint). 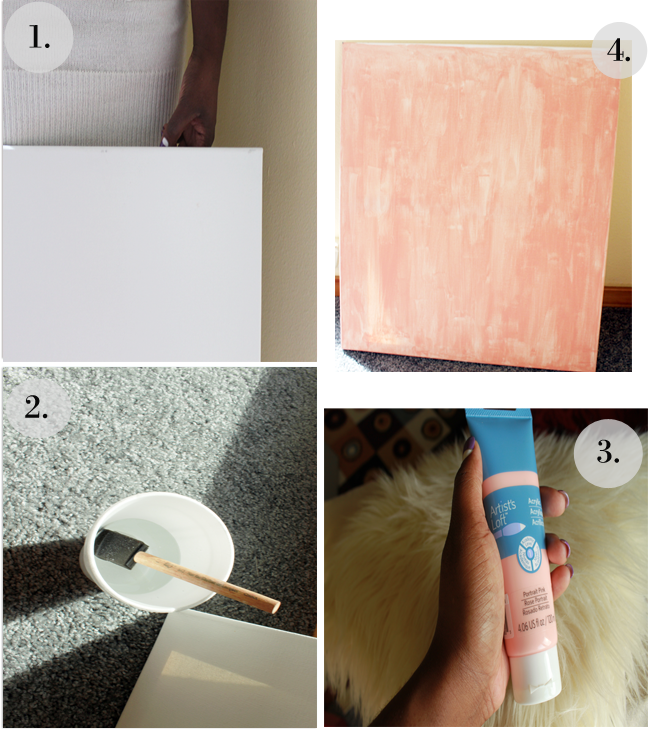 Step 3: Pour some paint (any color) onto a palette and proceed to stroke the paint onto the canvas. 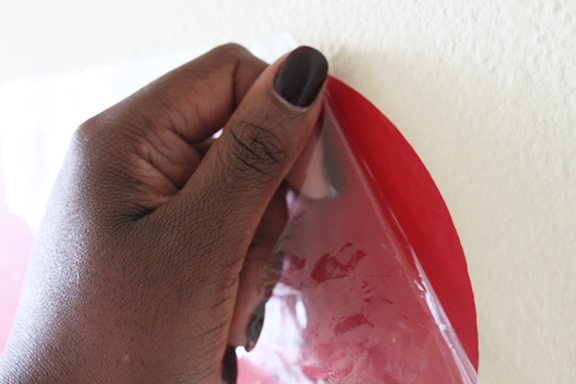 For a distressed look, use a small amount of paint to coat the area of the canvas stroking up and down. Step 4: Allow the canvas to dry. 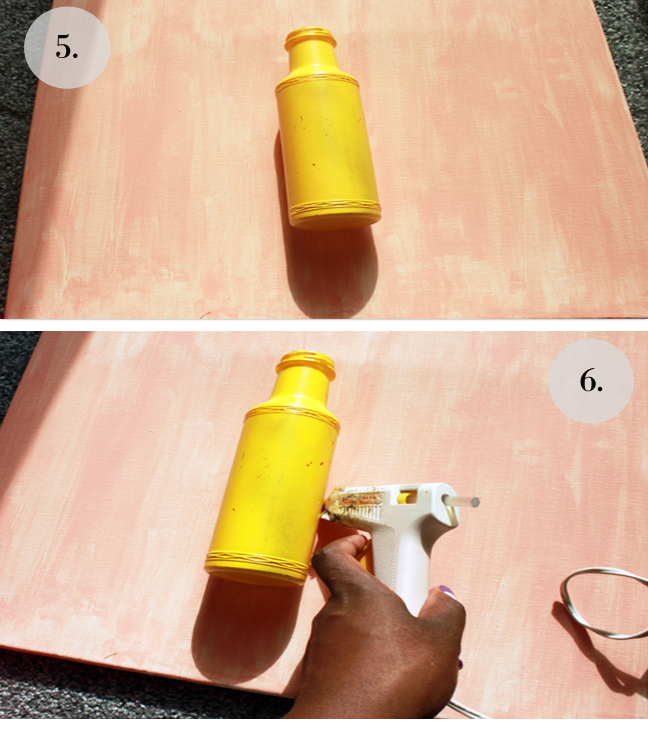 Step 5: Take a glass jar and place it onto the painted canvas. Step 6: Using a hot glue gun, fasten the glass jar onto the canvas. 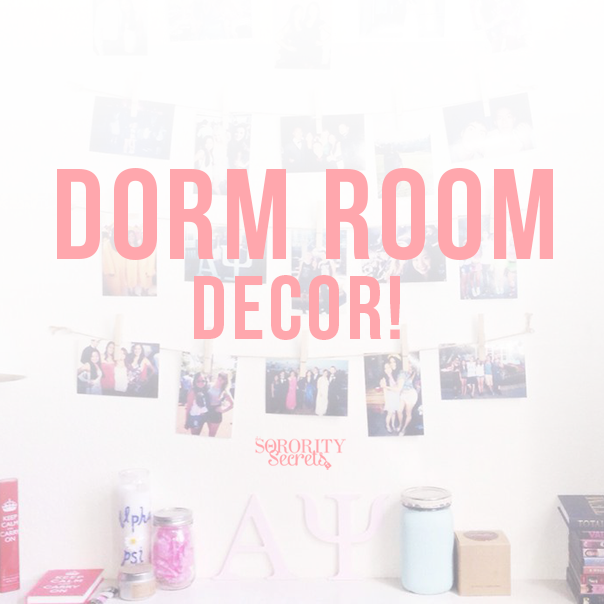 Place flowers into the jar and hang up your masterpiece!